ValueLabs Walkin Drive For Freshers On 18th June 2016 - Bangalore. ValueLabs Walkin Drive For Freshers On 18th June 2016 - Bangalore. Freshers Walkins At ValueLabs. ValueLabs Freshers Jobs 2016. Freshers Walkins At Bangalore ValueLabs. ValueLabs Hiring Freshers For The Position Of Assciate. We are in look out for MBA (Marketing) candidates with 0-1 years for Hyderabad location. Interested can attend interviews on 18th June 2016 from 9.30 am onwards at our corporate office. 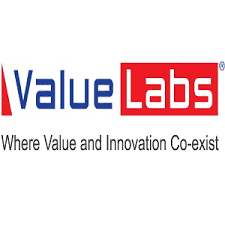 0 on: "ValueLabs Walkin Drive For Freshers On 18th June 2016 - Bangalore."